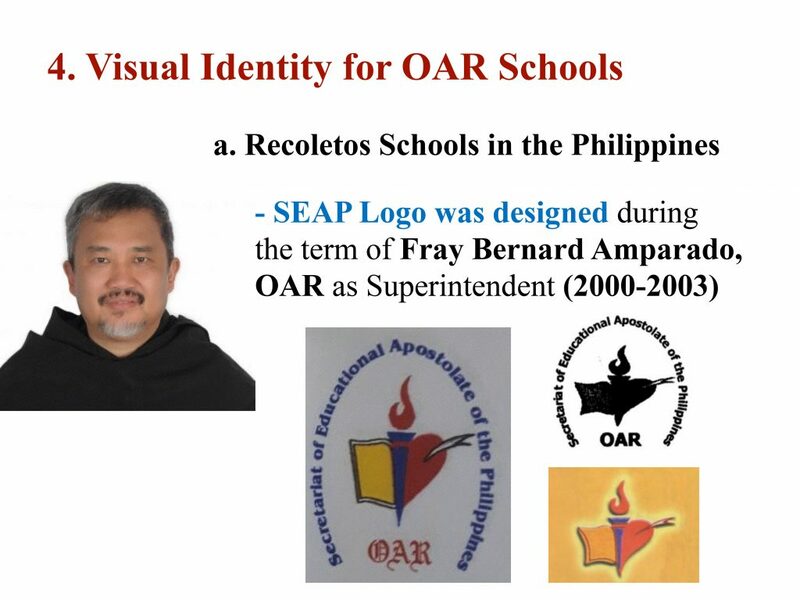 Sixteen (16) participants representing all the eight schools under the umbrella of the Recoletos Educational Apostolate in the Philippines (REAP) were present and oriented by this writer as the resource speaker who preferred to be called a “collaborator,” rather than a “consultant,” in this Province-wide project. 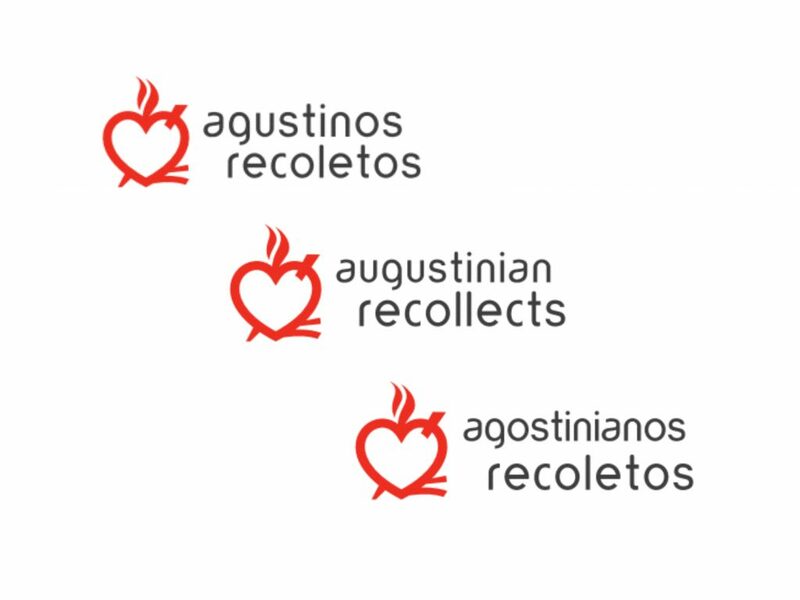 The participants together with Fr. 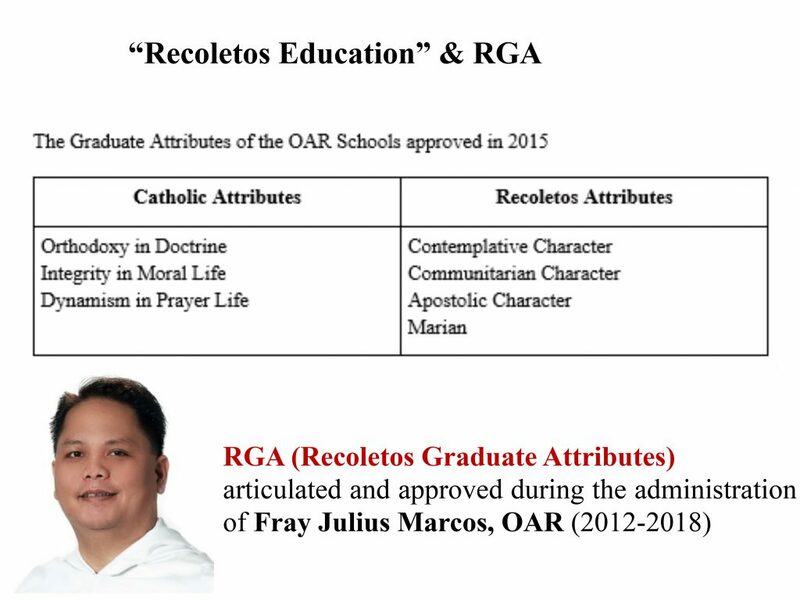 William Emilito Villaflor, Fr. 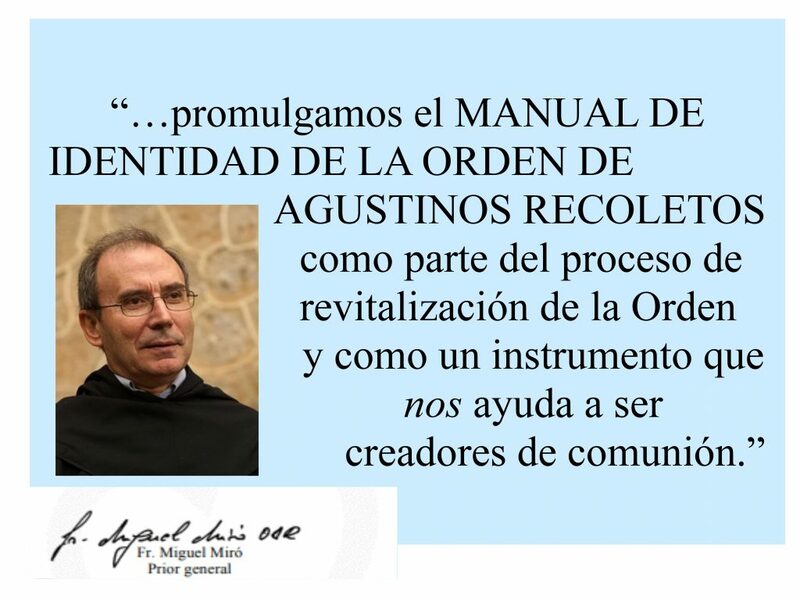 Jose Ernil Almayo, Fr. 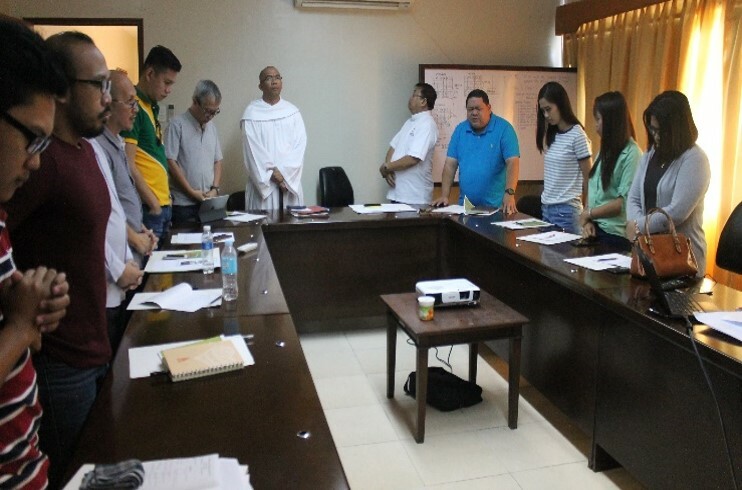 Emilio Jaruda, Jr., and Fr. 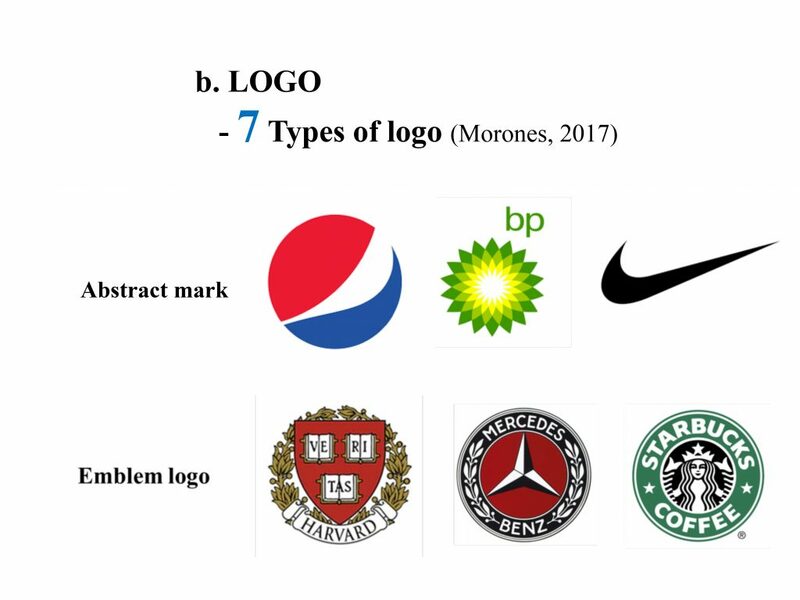 Sixto Bitangjol. 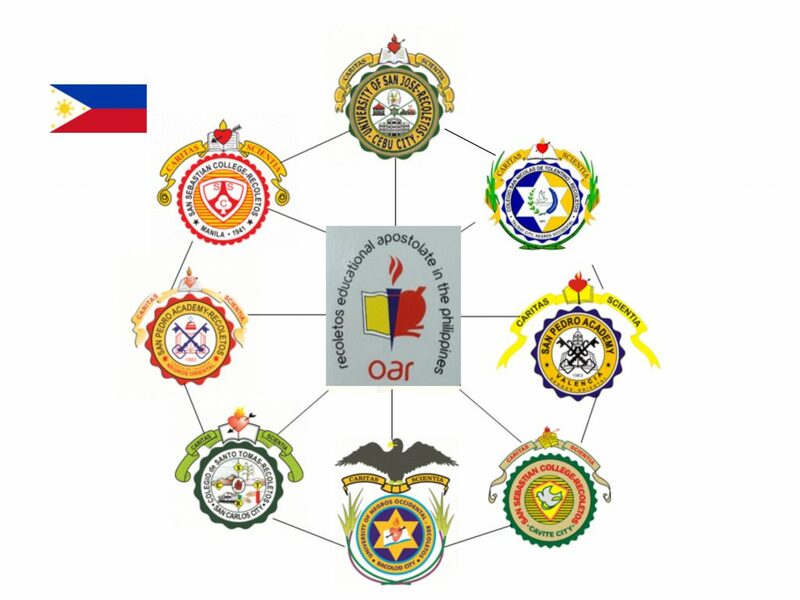 The morning session was dedicated to the theoretical aspect of the project. 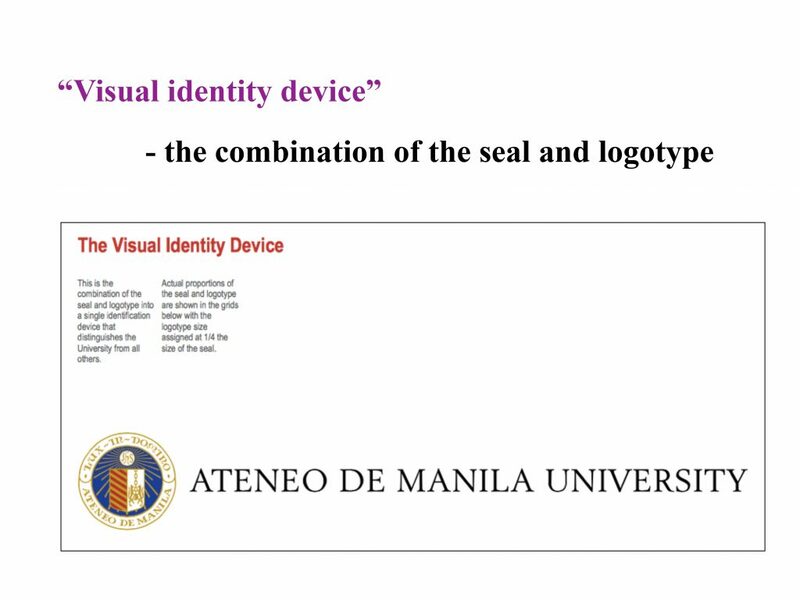 The speaker chiefly talked about the background and basis of the Recoletos brand in general; the Recoletos brand of education; the distinction among brand, visual identity, logo, and other related terms; and the proposed program for brand management. 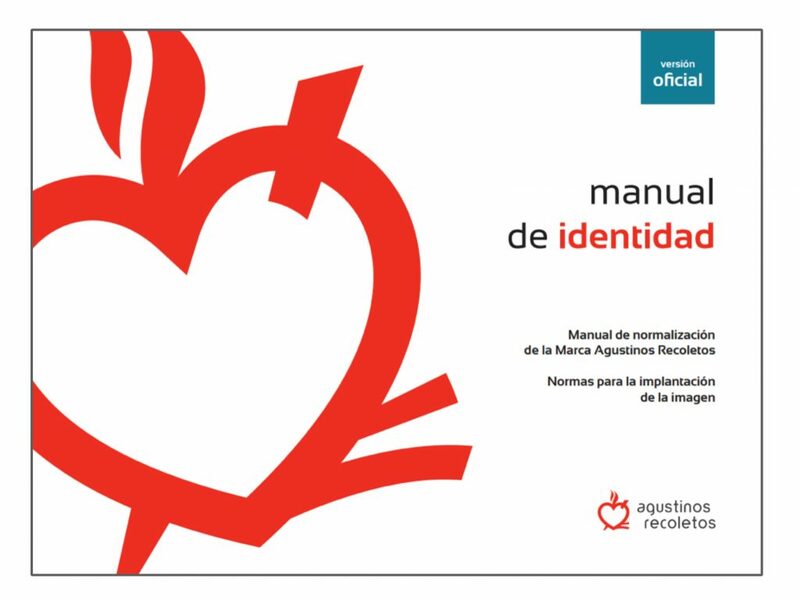 In talking about the Recoletos brand in general, the speaker reviewed the participants about the “Manual de Identidad” (“Identity Manual”) of the Order which was promulgated by Father General on February 7, 2017 and is binding throughout the Order. 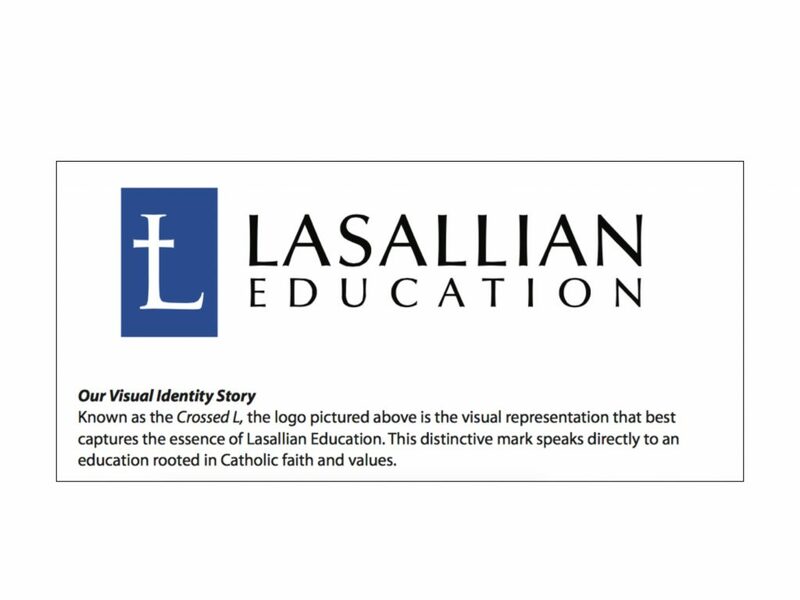 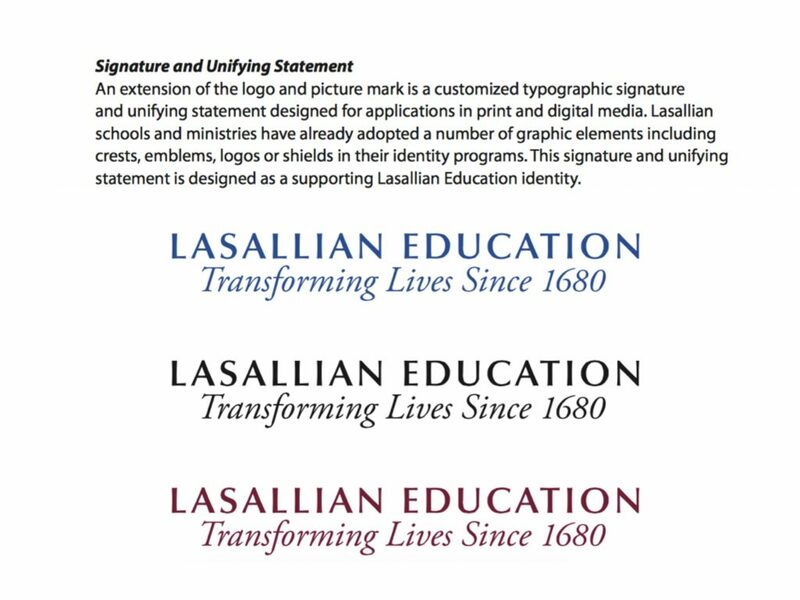 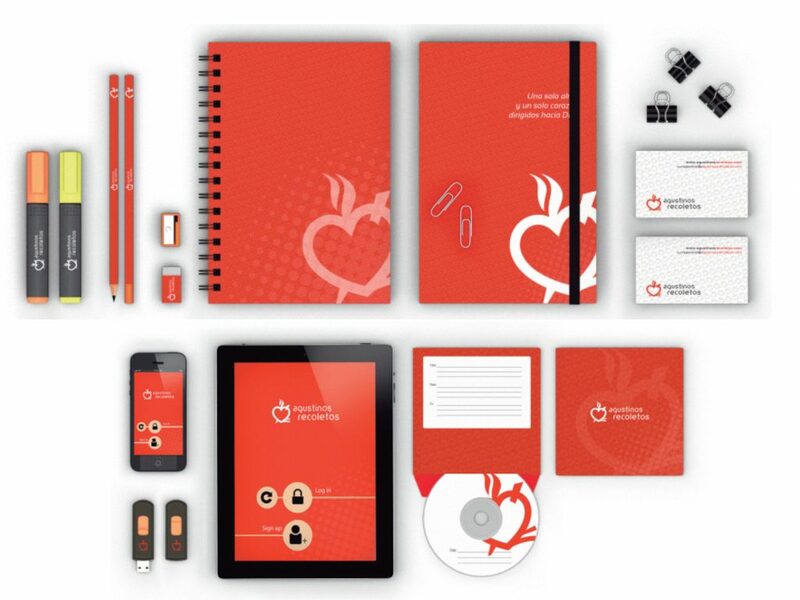 With the new challenge to be “creators of communion” in the educational apostolate, the need to design a Visual Identity based on the OAR Identity Manual was just logical and relevant. 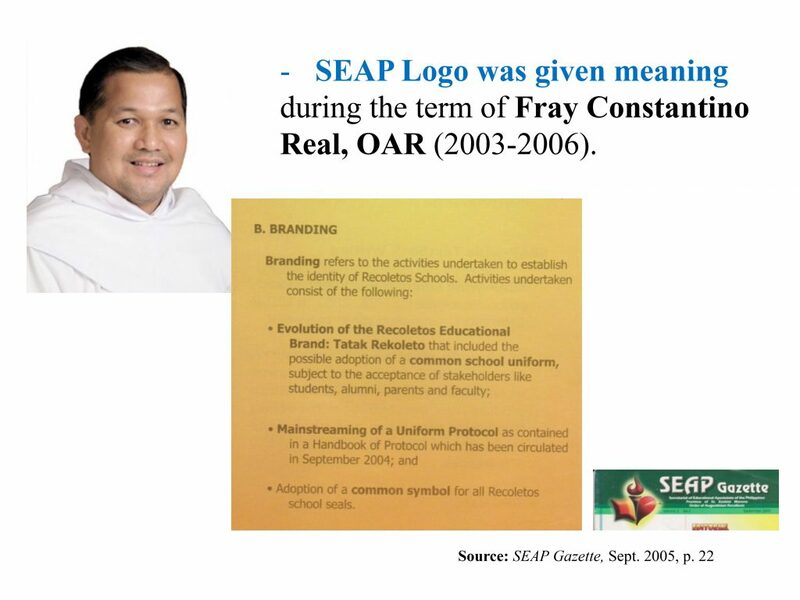 Yet the speaker first toured the participants to a brief history of the REAP (formerly SEAP). 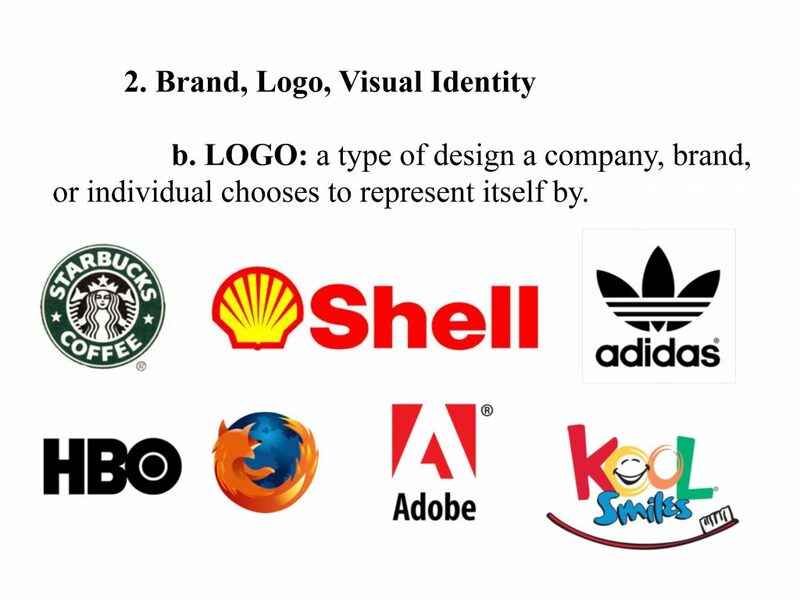 “Although the logo is the narrowest of the three, it is the first to be designed,” he said. 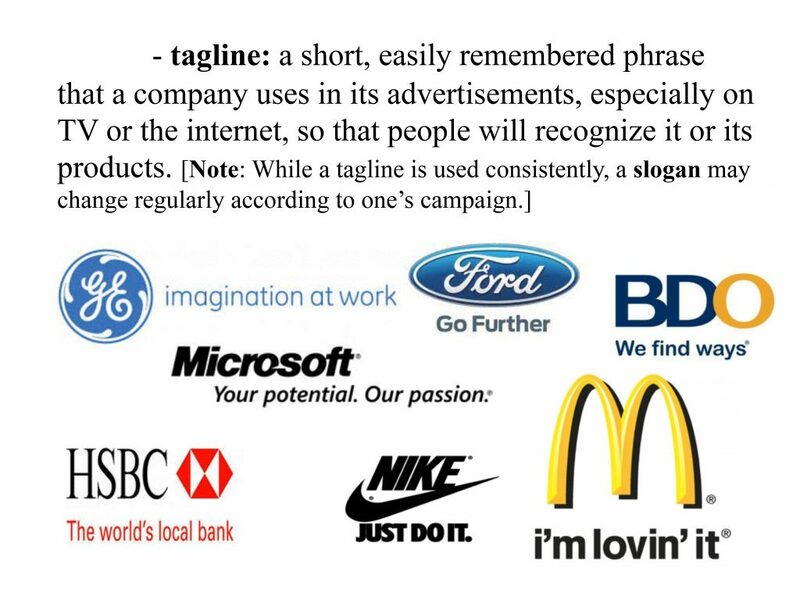 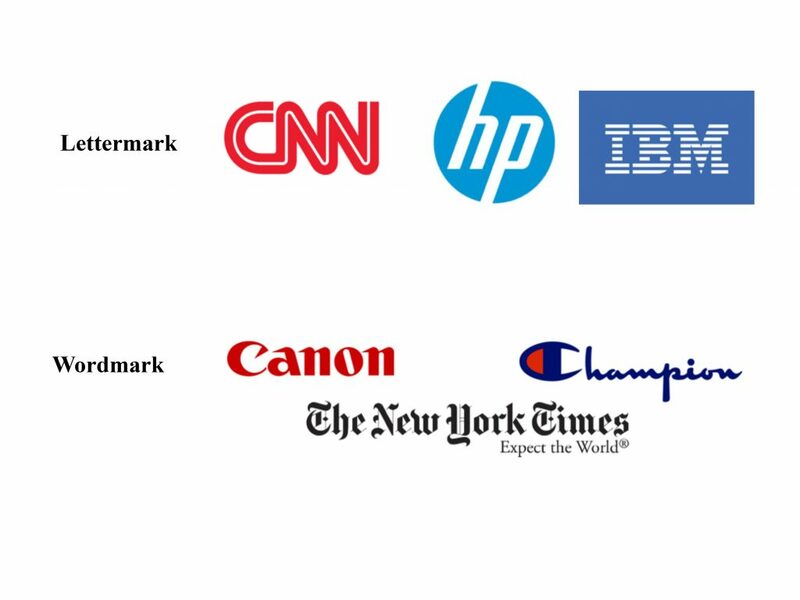 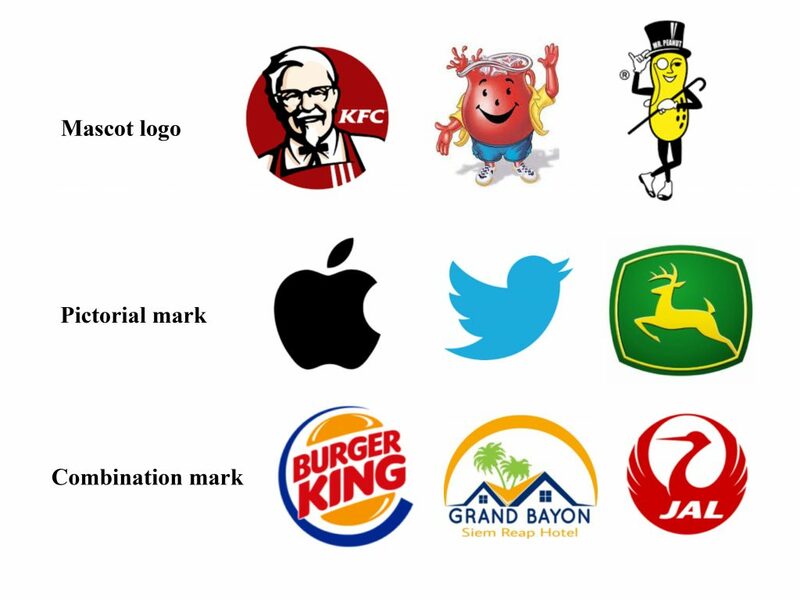 And logo –understood generally as a logotype or a logomark – has seven types. 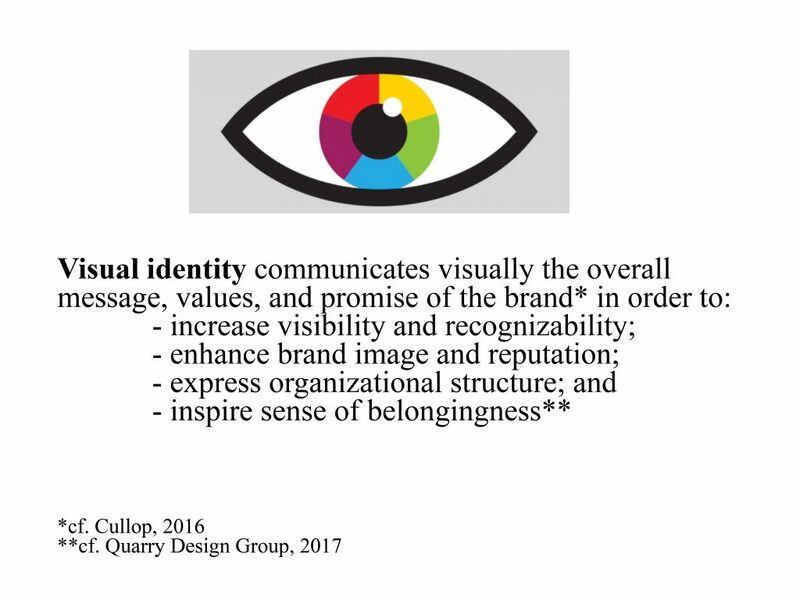 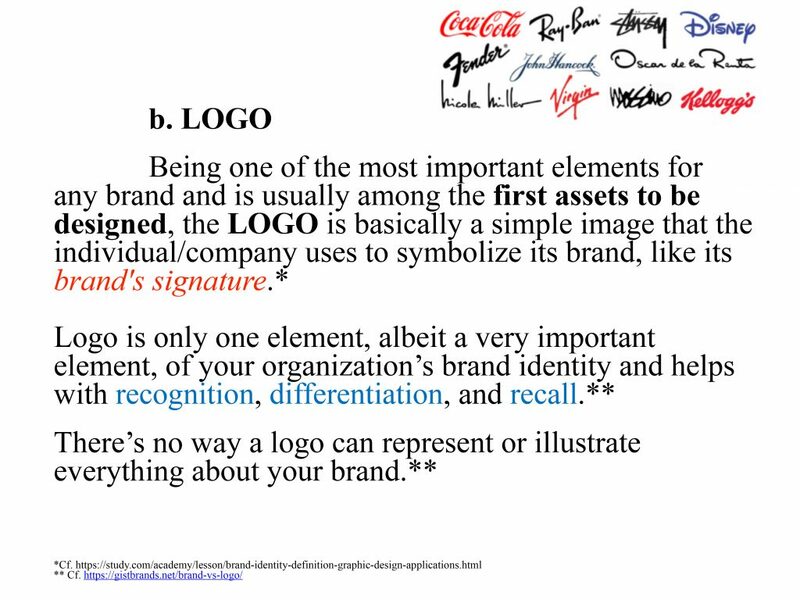 “Visual identity” may either be a combination of the seal and logotype, or the collateral/s (either print or digital), with the logo, used to communicate the brand. 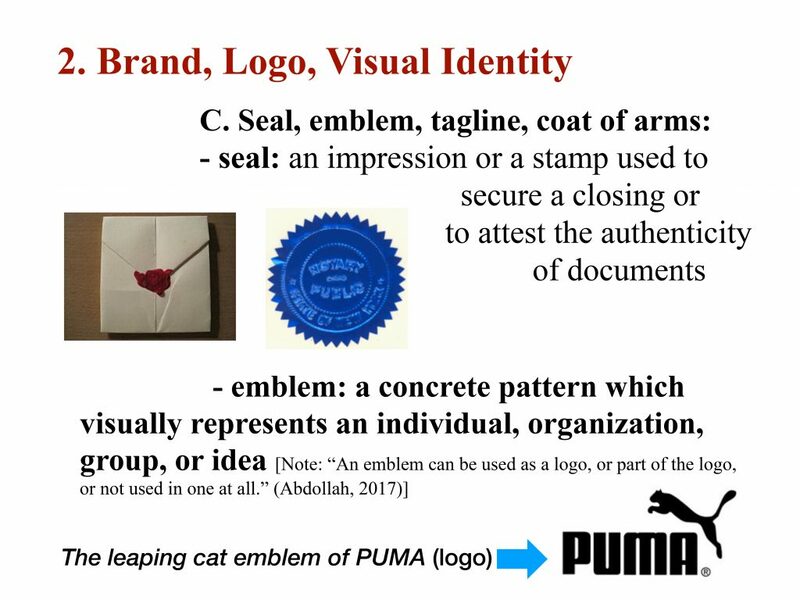 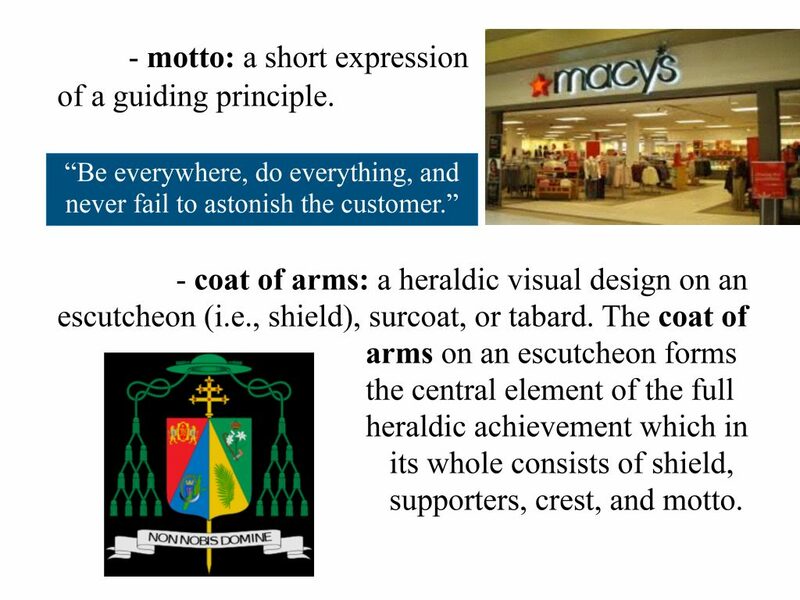 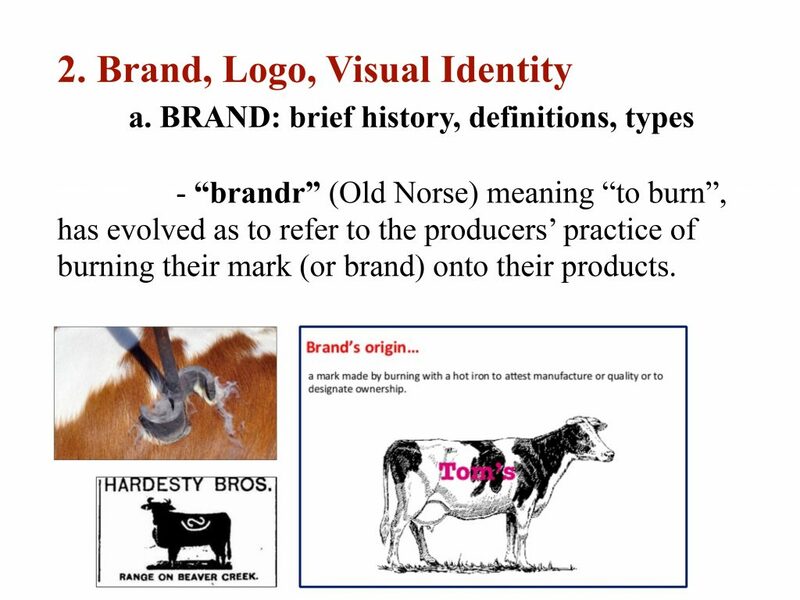 Moreover, the speaker also described some brand-related terms such as seal, emblem, tagline, coat of arms, etc. 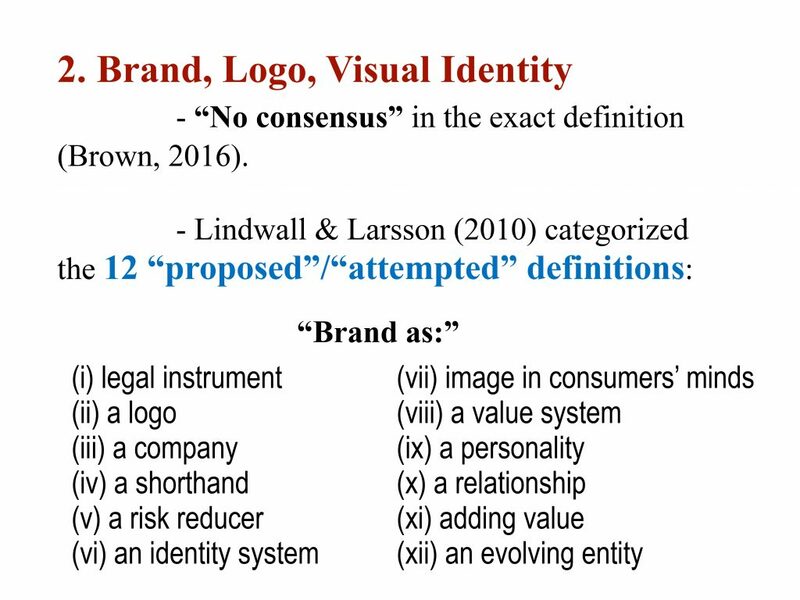 The afternoon session was a rich sharing on the next move to take based on the proposed Brand Management Program which comprises three phases: pre-implementation, implementation, and post-implementation. 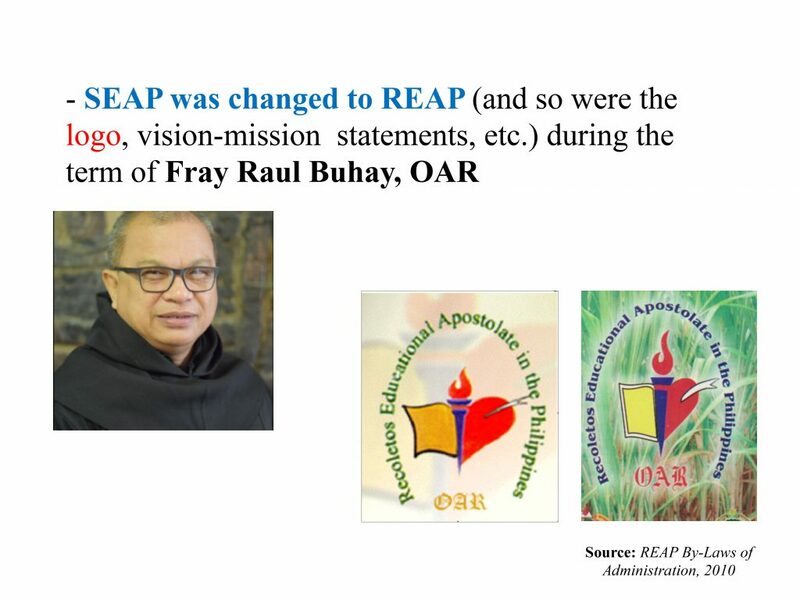 Fray William Emilito Villaflor, OAR, Head of the Section for Recoletos Educational Apostolate in the Philippines, in his message to the Committee, expressed his full support and encouragement to the group to come up with an output that will speak of the Augustinian Recollect charism in the school apostolate, at least, in the Philippines.